8 km with 50-meter elevation as I do almost every day. 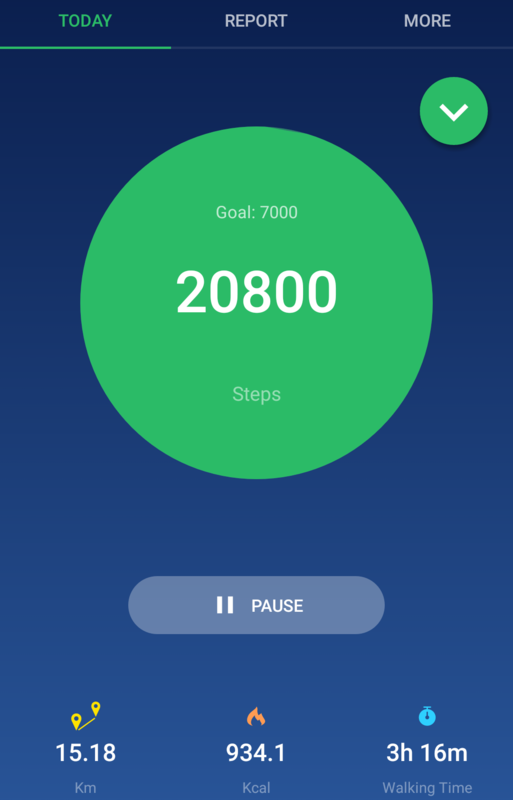 here is the screenshot of the app that tracks my steps. Stress muscles not brain! Stay active! Ranked 1st as "Top Daily Actifitter"